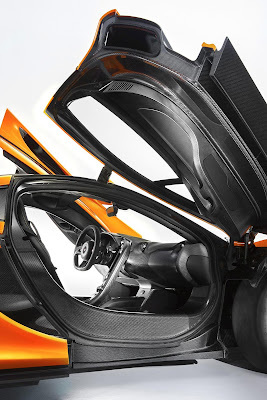 If you have noticed, since its debut McLaren has always showed just the external lines of the P1. 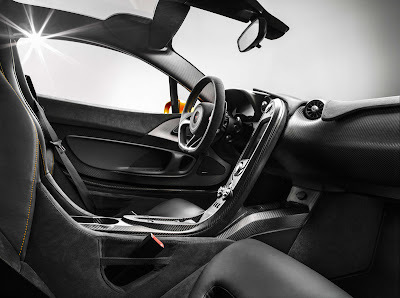 Finally, 3 weeks before the debut of the final version of the P1 in Geneva, McLaren reveals the interior that looks good as much as the exterior! The first thought that would comes to your mind is the lightness. Everywhere you lay your eyes you notice carbon fibre and alcantara, which gives to the car a true racing look. 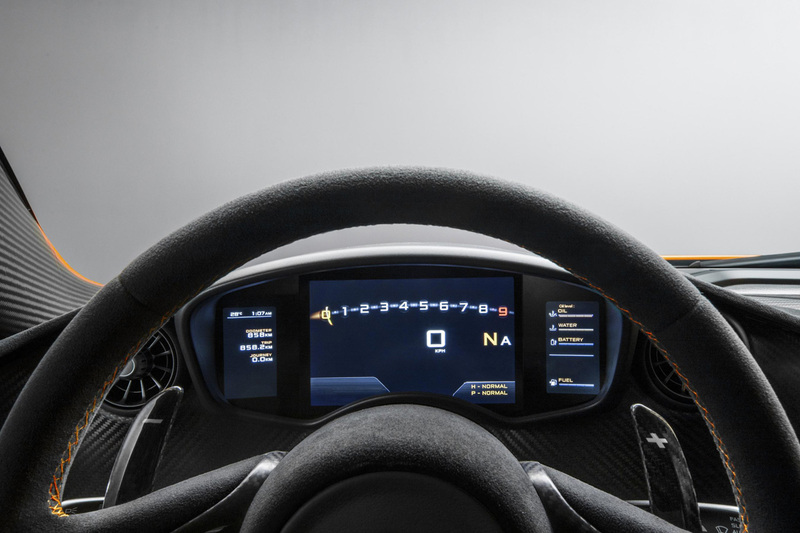 The lightness of the car hasn't compromised the comfort inside the cockpit, you can find the audio system, the climate control and the multimedia screen in the central tunnel, pretty similar to the 12C.